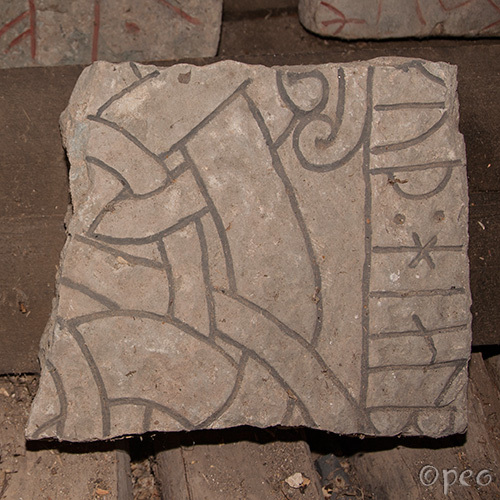 Two more fragments of rune stones or grave slabs. 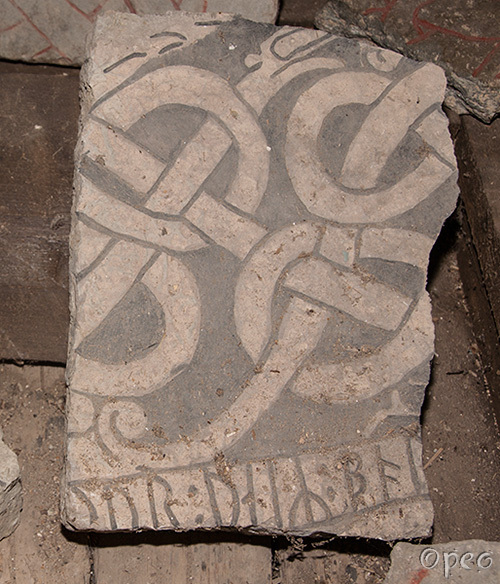 The other bits and pieces are most probably part of the walls of the church. Like the previous ones, you'll find these in the tower-chamber of the church.